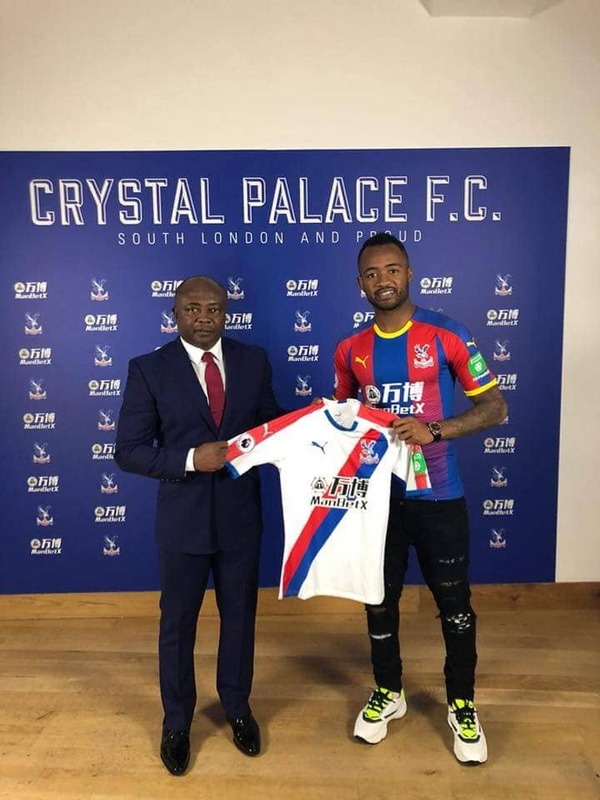 Ghana forward Jordan Ayew has completed his move to Crystal Palace on a season long loan after undergoing a medical at the club. The Swansea forward is making a return to the Premier League after suffering a relegation with Swansea last season. Several English Premier League clubs expressed interest in the Ghana international before the summer shut down in England. However, Swansea's top scorer will be joining Crystal Palace, which already has his compatriot Jeffery Sclupp. 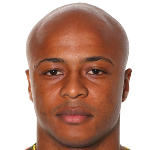 Ayew, was Swansea's Players Player of the Year, as well as the top scorer with 11 goals. His phenomenal goal against Wolves in the FA Cup was voted goal of the season for the Welsh club. The former Olympique Marseille attacker refused to train on Tuesday to force through a move to London, to join the Eagles. Swansea were relegated from the top flight last season after finishing 18th in the last campaign. Ayew's senior brother Andre has also moved to Turkish club Fenberbache on a season long loan.